The Do-All Double Blast Spinning Target gives you instant target feedback when hit. 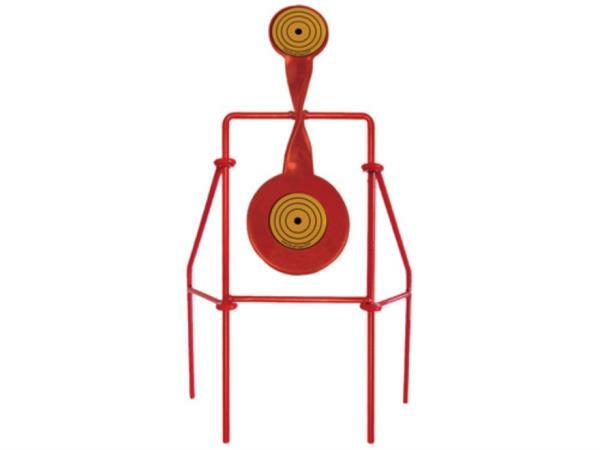 The Double Blast features a double ended spinning target with a 3" and a 4.5" target ends. The target in constructed on a durable frame that has four support legs for added stability. Please email or use contact us page for all online purchases and queries.